This is why I am adding You Are Here Christmas – Thailand as a rumor so far. Let’s hope this mug will be released this holiday season and join YAH Christmas family. Update from 2017-11-06: the mug has been released, see here. 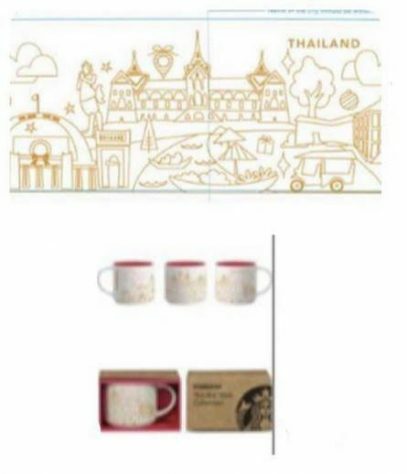 The Amsterdam mug was released last year. I have it. This year there’s also a the Netherlands Christmas mug.